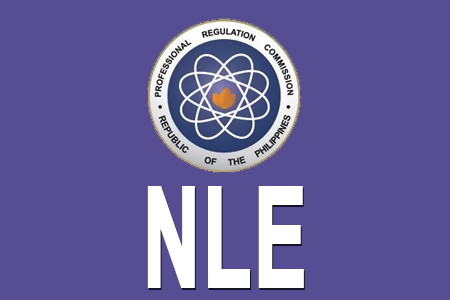 Here's the December 2012 Nurse Licensure Examination Results. It also known as Top Ten NLE Passers December 2012. These successful examinees garnered the ten (10) highest places to the said exam. Comments or suggestions about "December 2012 Top 10 NLE Passers" is important to us, you may share it by using the comment box below.